No need for picture frames when there are PhotoShelfies! 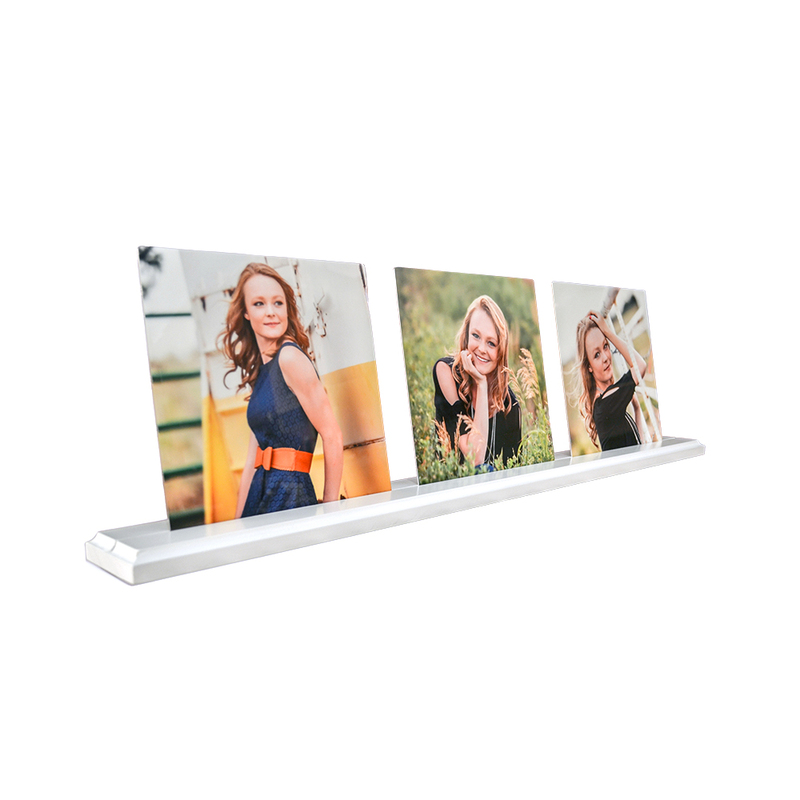 Display 3 Metal Prints or Fine Art Mounts on a solid wood base with our PhotoShelfies! The interchangeable image options makes this versatile product perfect for contemporary or traditional home decor and office spaces. 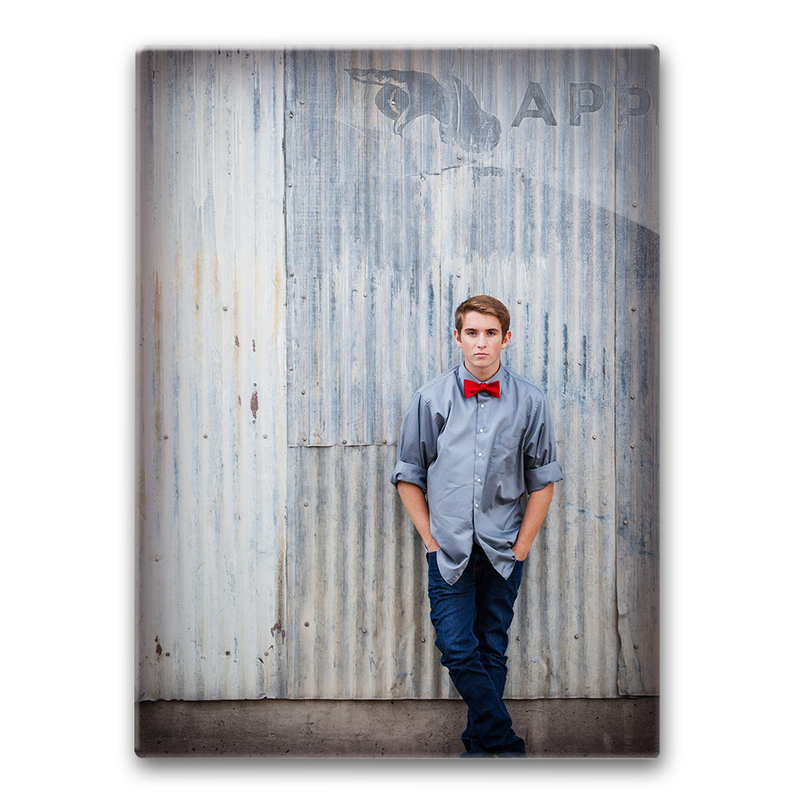 Three pack of replacement prints available at discount pricing. 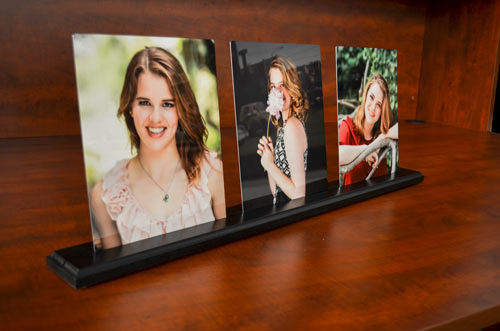 You can order a PhotoShelf with Fine Art Mounts and a spare set of Metal Prints; they both fit in the same base! To order PhotoShelfies select “PhotoShelfies” in ROES. How do I file prep for PhotoShelfies? 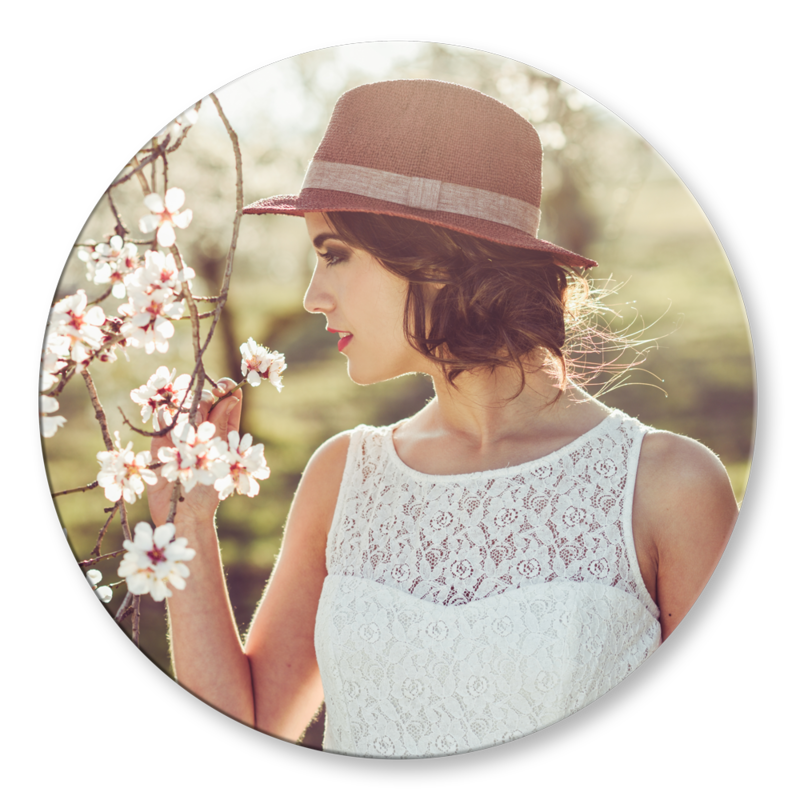 Please submit your file as a JPEG at 200ppi, in sRGB color space, with 1/8” bleed. What mediums are PhotoShelfies available in? 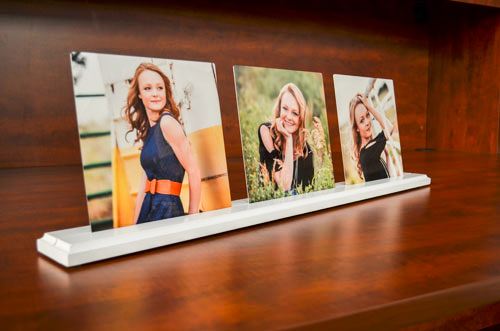 PhotoShelfies are available in metal prints & mounted luster paper prints. What are the paper prints mounted to? 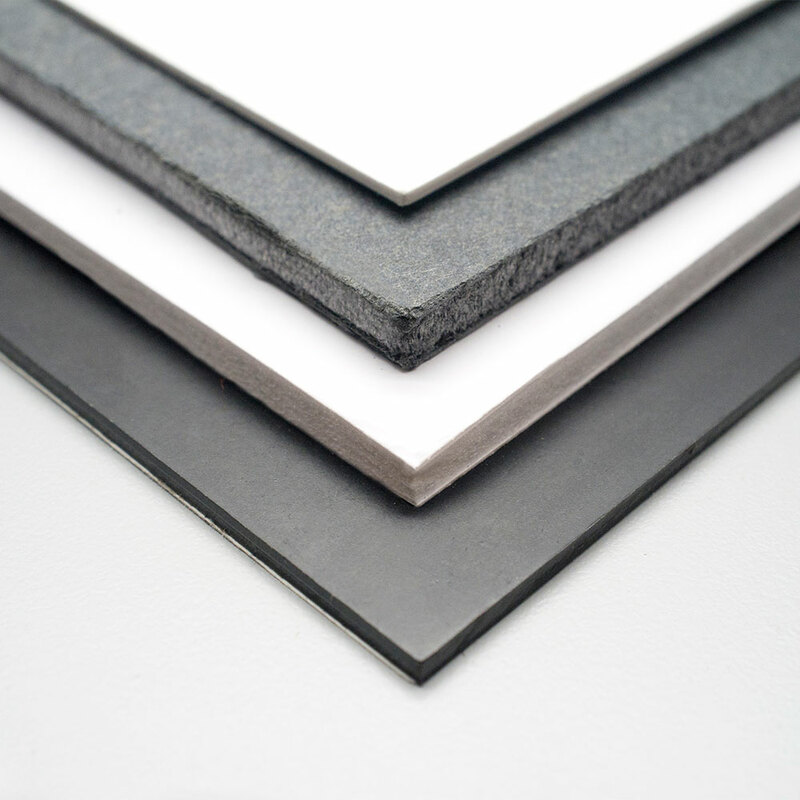 The paper prints are mounted to styrene for durability and to avoid warping over time. What colors are the wood bases available in? What is the PhotoShelfie shipping costs? they both fit in the same PhotoShelfie base. 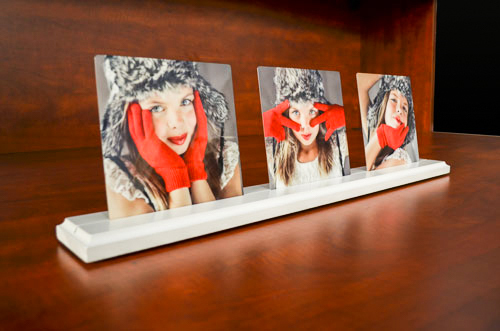 *1/4” image loss on the bottom where the metal or paper print is inserted into the PhotoShelfie base. ROES will indicate this when you upload your image.